Maintaining the fabric of the Estate is of primary importance. Our infrastructure in terms of providing not only a maintained environment extends to services such as water, drainage, electricity, gas and more laterally fibre optic as well as repairing walls, fences, gates and maintaining ditches and hedges etc. 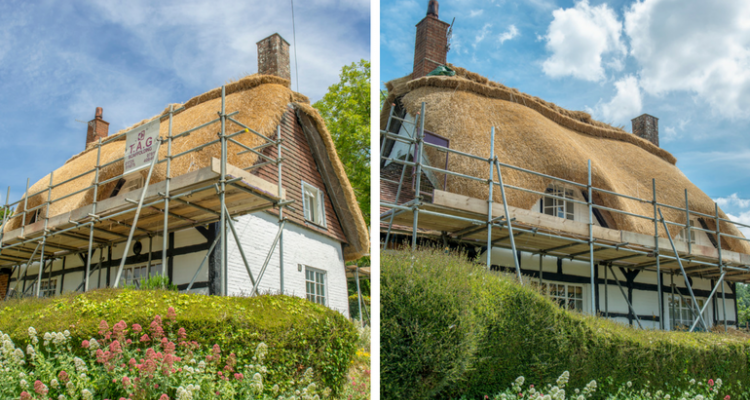 Our stewardship extends to listed property maintenance in terms of careful and sympathetic conservation. Of the Estates 200 residential property 35% are occupied by staff and retired employees with the balance being made available for open market lets whereby our policy is always to refurbish prior to a new letting so that both parties have the peace of mind that standards are to the highest level. Marcus Hall and his assistant Emma Dewey and their team of in-house and trusted and committed contractors oversee maintenance and enhancement on property to the highest standard.